Many drivers and employees have been affected by the Grab-Uber merger. 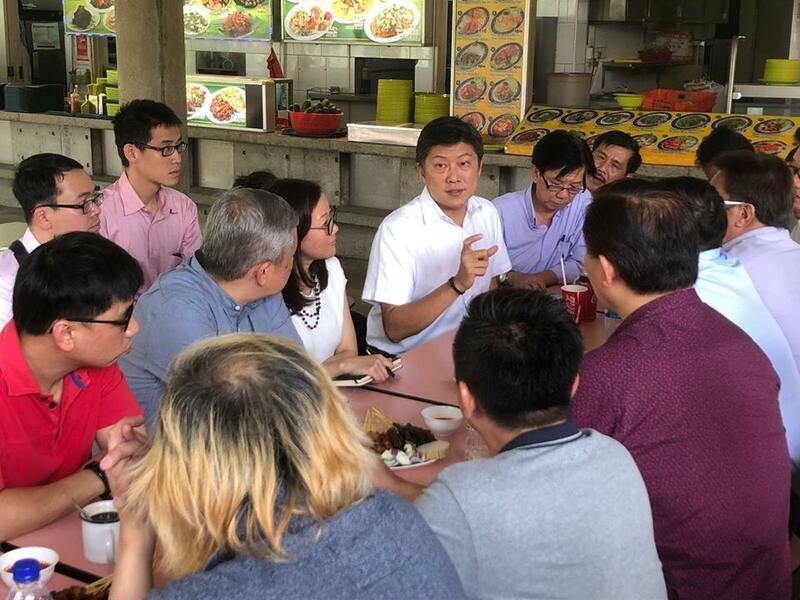 Workforce Singapore and NTUC will offer employment assistance to affected drivers and employees, said Second Minister for Transport of Singapore Ng Chee Meng. On March 26, ride-hailing company Grab announced it would integrate Uber’s ride-sharing and food delivery business in the region into its platform, making it the largest such service in Southeast Asia. “The Workforce Singapore and NTUC’s Employment and Employability Institute have been working closely with the PHC BSOs (Booking Service Operators) and the National Private Hire Vehicle Association to offer employment assistance to affected drivers and employees,” he said. The Minister also added that the Ministry of Transport and Land Transport Authority are also reviewing the regulatory framework “to ensure that the point-to-point transport sector remains open and not dominated by one single market player”. “The Competition and Consumer Commission of Singapore (CCCS) has issued proposed Interim Measures Directions (IMD) to investigate the merger and ensure that there is contestability in the PHC space,” he added.